Food trucks have become a welcome change in the world of fast food for a generation that seems to be always on the go. As Americans, we demand food that is novel, affordable, and quickly prepared, especially during lunch breaks at work. Mac Shack is a well-established food truck in Denver, CO that offers all of these and more. We serve tasty dishes based on mac and cheese as well as a variety of other luscious meals. Grab a quick snack at our roving restaurant and find out why customers keep coming back to dine with us. Why the Love Affair With Food Trucks? There are many reasons why food trucks are so popular among Americans. First is the joy of discovery we give to foodies and curious customers. Our nomadic nature allows us to bring a new kind of mouthwatering cuisine to anyone who wants to try it. Another reason is the convenience we provide. When you eat at our food truck, you don’t have to wait for a seat or be treated rudely by the food servers. You also don’t have to pay a large bill or leave a 20% tip. Best of all is the strong sense of community we create. While eating a delicious serving of our mac and cheese, you can have a lovely chat even with a complete stranger, as if there is a “conversation safe zone” surrounding you. Stop by our food truck today and experience all these for yourself. Perhaps you’ll find your own personal reason for loving our food truck. Enjoy a delicious and hearty meal with your friends and family in the great outdoors. 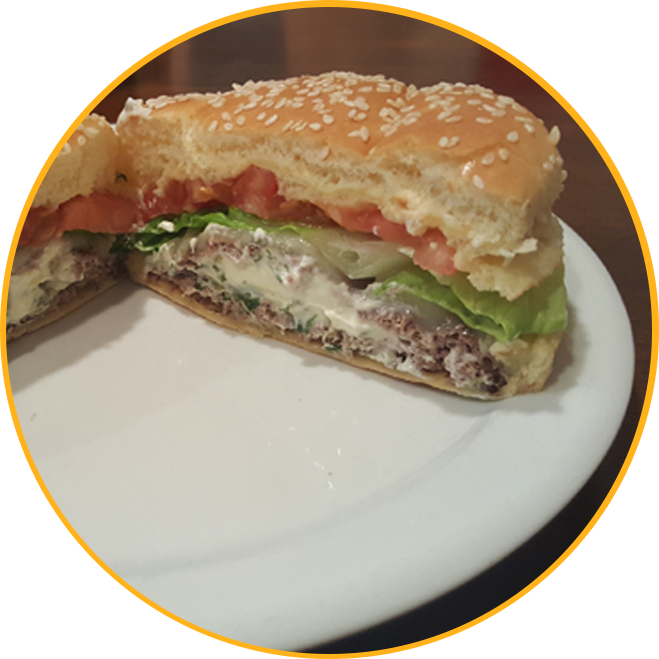 We take classic “fast food” to a whole new level by making our own savory and healthy alternatives using the finest and freshest ingredients available in the market. We have found creative ways to sneak in vegetables in some of the dishes we offer to boost their nutritional value without compromising the flavor. We serve salads, spinach cheese balls, and gluten-free chicken meals with veggies. Kids love our food, and adults love it even more. For additional information about our mobile food truck, contact us now.